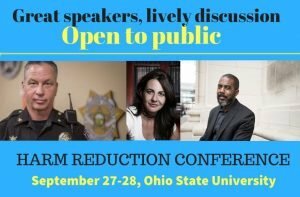 Many outstanding minds from across the country will speak at a major harm reduction conference Thursday-Friday, Sept. 27-28 ,at the Ohio State University law school’s Drug Enforcement and Policy Center. The conference, which is free and open to the public, is called “From Punishment to Public Health: Embracing Evidence-Based Solutions to End the Overdose Crisis.” The two-day event is the focused on harm reduction approach, although a wide range of perspectives will be covered. the Ohio State University law school’s Drug Enforcement and Policy Center. the Ohio State University College of Pubic Health. 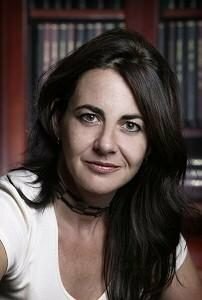 The recently released schedule of speakers provides an exceptional range of perspectives and topics that will be covered. 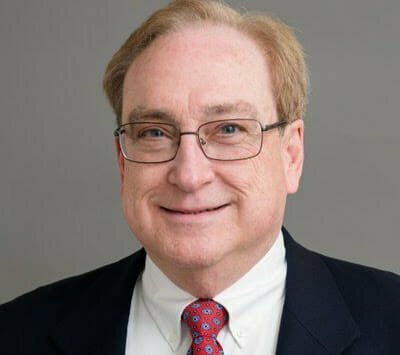 Harm Reduction Ohio President Dennis Cauchon will open Friday with an overview of the overdose epidemic. 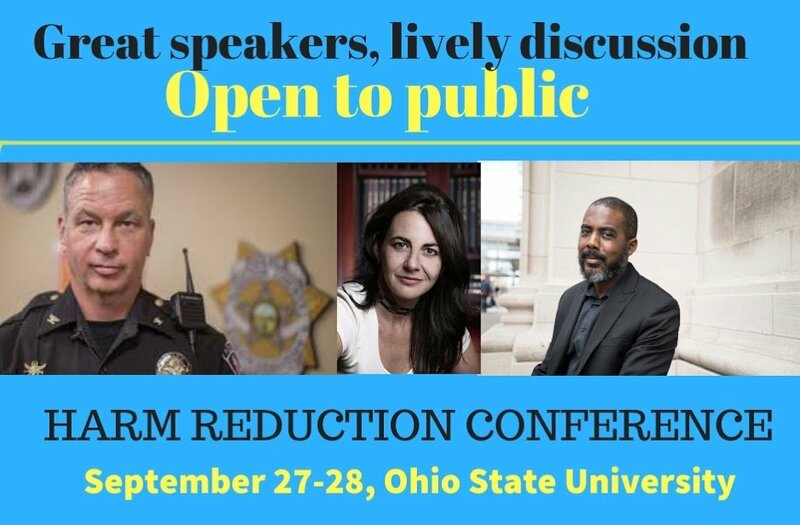 Samuel Roberts of Columbia University, Police Chief Tom Synan of Newtown, Ohio, Susan Sherman of Johns Hopkins University and Daniel Raymond of the Harm Reduction Coalition are among those who will speak about reducing overdoses. 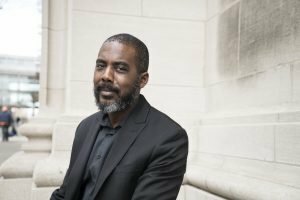 Samual Roberts of Columbia University, who studies the history of medicine, will open the conference with a lunchtime address on Thursday.